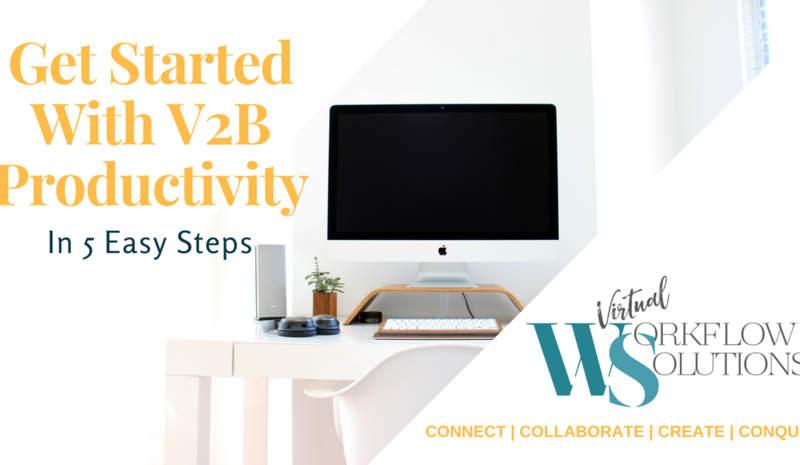 Virtual Workflow Solutions is a Canadian-based V2B administration service provider specializing in online Board of Directors liaising and communications solutions through a better model of business productivity efficiencies. The champion of Virtual Assistants, Board Liaisons and Corporate Secretaries for Associations, NFPs, & SMEs available in an instant! User-friendly digital meeting packages, administration best practices oversight, and communications solutions to align with your organization’s mission and strategic priorities. 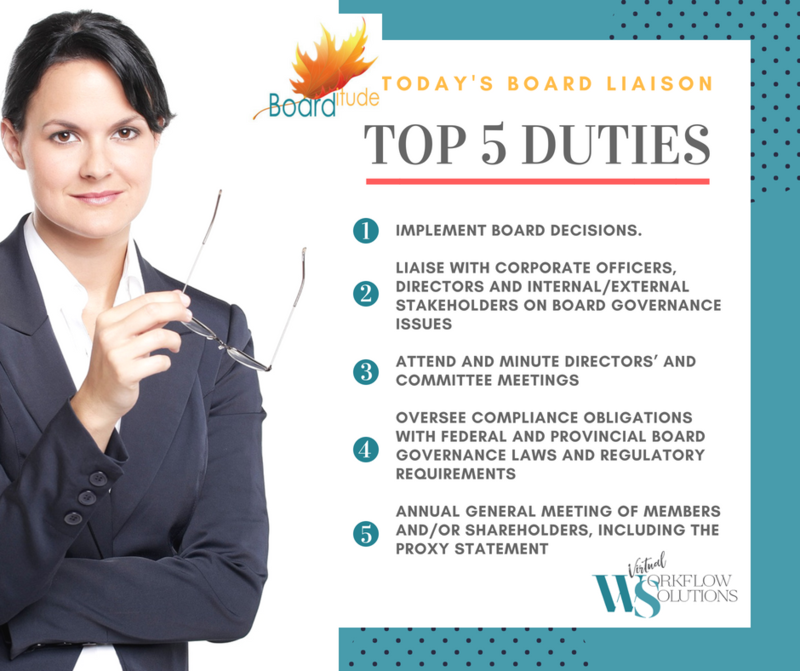 We’re the accountability partner, with a clear understanding of how to balance all aspects of effective stakeholder interests with communications practices and administration. 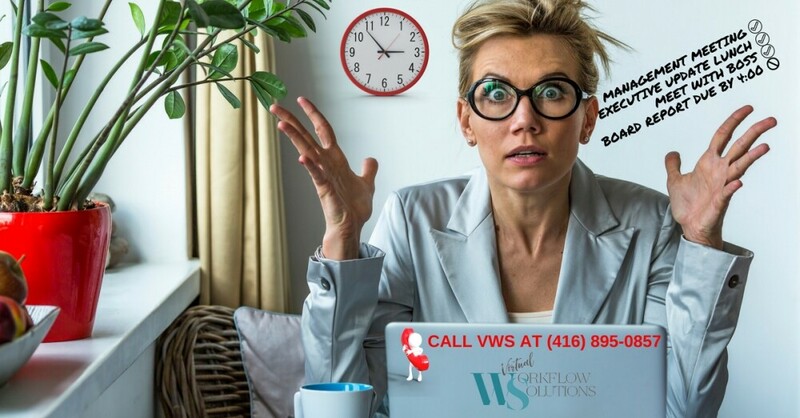 Unlike the costs associated with traditional in-house staff, where the hidden, fully-loaded fringe benefits can exceed a staggering 30% to 50% over and above paid salaries, VWS offers a better, budget-friendly way to plan and execute essential time-sensitive business activities because there are no long-term obligations; you only pay for productive output! And BONUS; the days of lengthy (and costly) recruitment processes are over! We devise flexible, targeted client solutions with high-speed turnaround, and keep rates as low as possible; guaranteed to save you a lot of time and money in the long run. Devoted to reducing costs and improving profitability. Guaranteed cost-effective V2B service solutions that make you look great in the process. 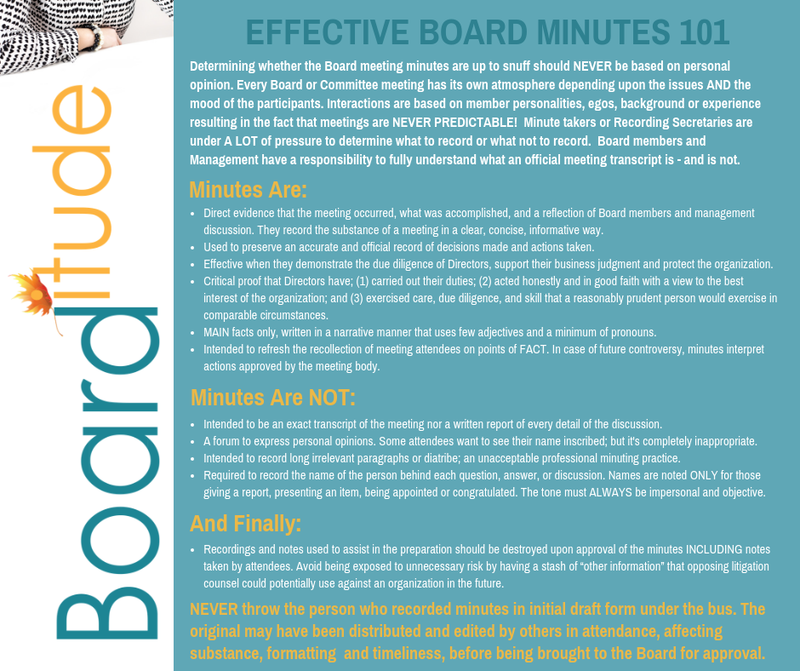 Organizations need an uber-efficient Board liaison to manage information. We specialize in creating digital, user-friendly meeting packages that engage attendees, work plan tailored agendas and action-oriented minute recording. Discrete, dependable, making you look great in the process. 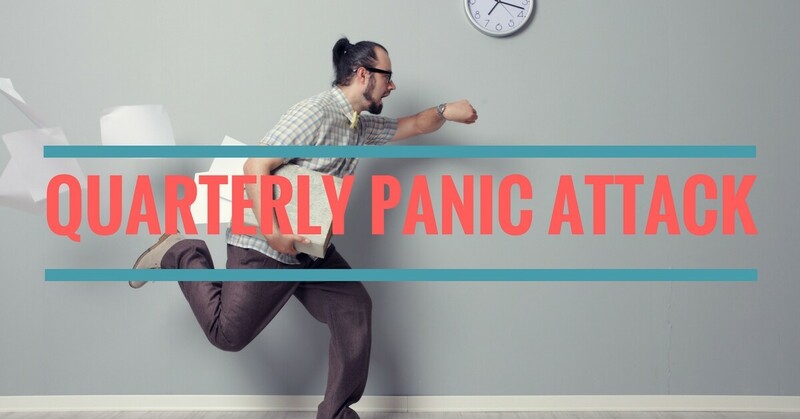 Operating a business has many moving parts, that require lazer-focused attention and administration best practices to maximize profitability and sustain growth. We’ll recommend control efficiencies for cost reduction, and provide online administration, so you can focus on business goals and priorities. People perceive your business, brand, and integrity by how you communicate with them. Effective strategies are vital when issues arise that could significantly impact business reputations. We’ll help you engage and build trust with internal and external audiences, utilizing best practices. Want to get productivity hacks that save your company earnings? Give Virtual Workflow Solutions a try! Here are a few of our customers!